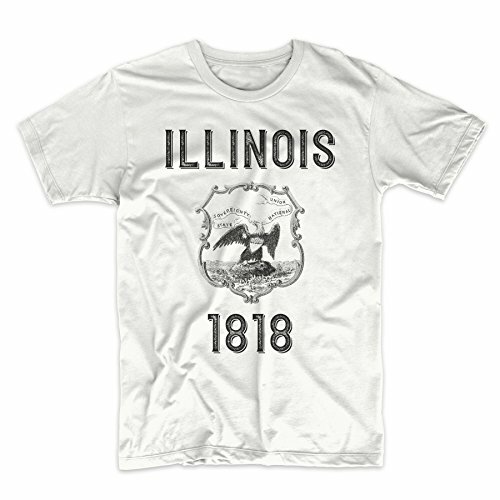 PatentPrints Illinois Coat of Arms T Shirt by PatentPrints at Sherlock Coat. Hurry! Limited time offer. Offer valid only while supplies last. Show off where you are from, with our Coat of Arms T Shirts! 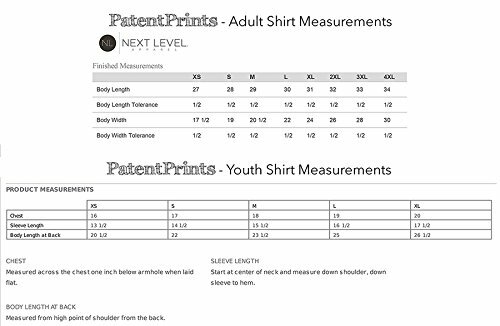 These shirts are offered in Tri-Blend Next Level 6010 and Next level 3600 100% cotton.